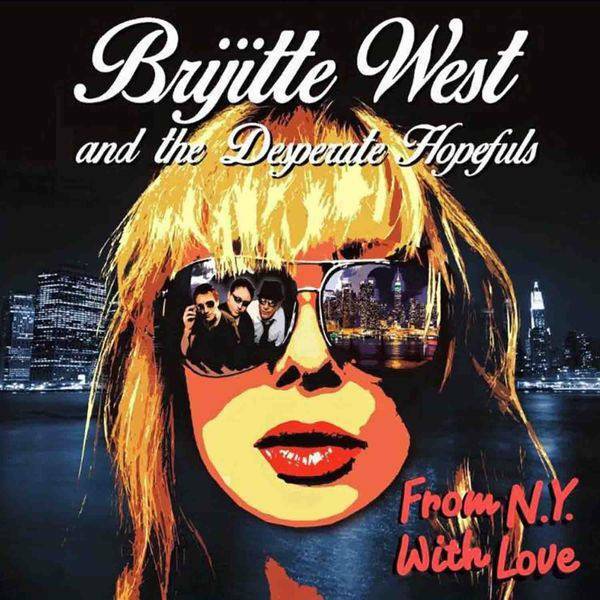 Pledge Music is becoming the best way for bands to connect with fans and new album ‘From NY With Love’ from Brijitte West & The Desperate Hopefuls is a great example of an album funded by the people who actually want to hear it. Call it what you want – punk pop/pop rock- what it is is actually 11 tracks of honestly crafted songs made with the kind of passion that corporate record companies are so fond of killing off in the name of making money.Blending the punk edged sounds of West’s early days in NY Loose with the subtle Americana feel favoured in her later solo releases, the songs on ‘From NY With Love’ range from the catchy ‘Fight For Me’, ‘Hot Child’ and ‘Typical Drunk Loser’ – the latter with a personal theme running through it- to the softer ‘Permanent Ink’, ‘Lie To Me’, the Sheryl Crow like ‘ Don’t Wait For Me’ or the acoustic tones of album closer ‘Fire Brigade’.Other highlights include ‘Done It Proud’ and ‘Lock & Chain’ – in fact, what you have here is a consistently good album without any weak links. 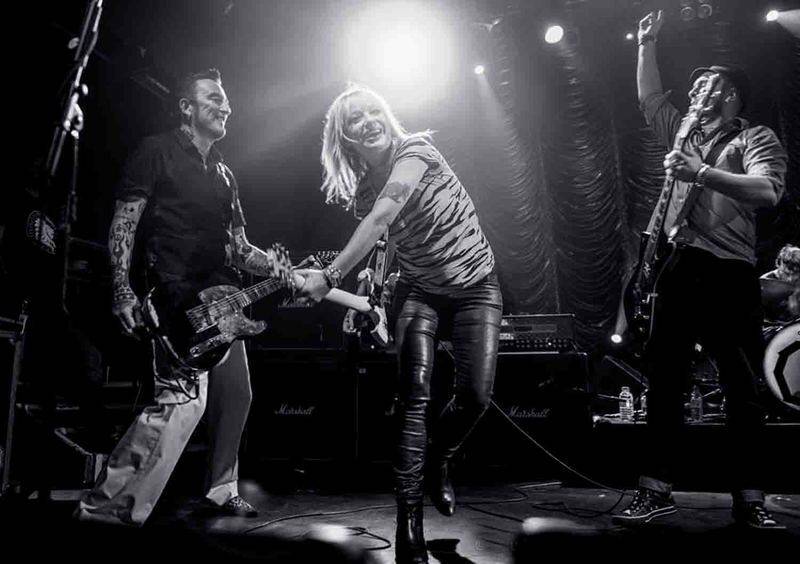 The vocals throughout are good as they were the first time I hear d NY Loose back in the ‘90’s and The Desperate Hopefuls – Richie Hudson, Keef Gibbs and drummer Robin Guy, perfectly compliment this.‘From NY With Love’ is released early September and is well worth checking out.